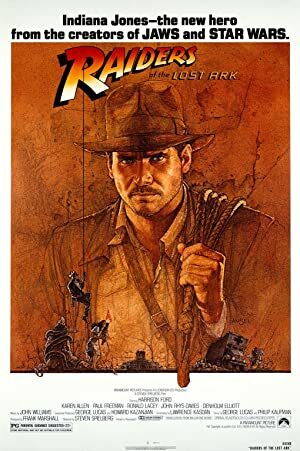 Indiana Jones and the Raiders of the Lost Ark (1981) – What's New on Netflix Canada Today! Archaeologist and adventurer Indiana Jones is hired by the U.S. government to find the Ark of the Covenant before the Nazis. The year is 1936. An archeology professor named Indiana Jones is venturing in the jungles of South America searching for a golden statue. Unfortunately, he sets off a deadly trap but miraculously escapes. Then, Jones hears from a museum curator named Marcus Brody about a biblical artifact called The Ark of the Covenant, which can hold the key to humanly existence. Jones has to venture to vast places such as Nepal and Egypt to find this artifact. However, he will have to fight his enemy Rene Belloq and a band of Nazis in order to reach it.